"The album is produced by Paul Weller and features 10 brand new Stone Foundation tracks. Recorded at Black Barn Studios, Paul joined the band for the sessions adding piano, guitar & vocals as well as co-writing 2 of the songs. Street Rituals also features stunning contributions from legendary soul vocalists William Bell and Bettye LaVette." Alison Goldfrapp and Will Gregory back with another quality album - "SILVER EYE"
This time showing the vast array of what they can do to give us a - quintessential Goldfrapp Album? It's an interesting album, as in the previous two albums you will recognise a lot of the songs. Which their are a lot of. Young at Heart, It Had To Be You...To name a couple from Fallen Angels and Day In Day Out, Sentimental Journey and I Could Have Told You (above) from TRIPLICATE although their will be plenty more. Soulwax are back after a decade away. Recorded in one take this infectious collection seems to draw on synth, indie dance and the beats! No less than three drummers. The Jesus and Mary Chain doing what they do best, and why not. Their first album since 1998 is familiar in a comfortable way. Listen to song samples and buy the album - right! 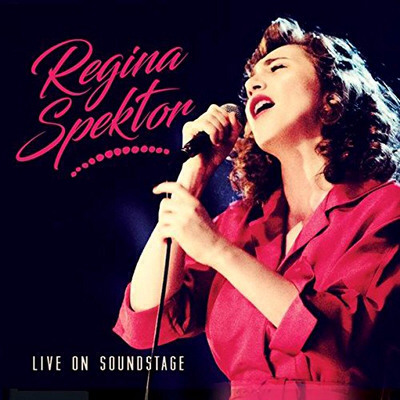 Regina Spektors second live album, Live on Soundstage was recorded for the PBS music series in a 400-seat studio at WTTW in Chicago in July 2016. The performance premiered on PBS stations that October, and in between, September saw the release of her seventh studio LP, Remember Us To Life. The live set relies heavily on that album and includes almost its entire track list. Having been her first record to feature a full orchestra on select songs, she has a piano and a 12-piece band/chamber orchestra at her disposal for the show. 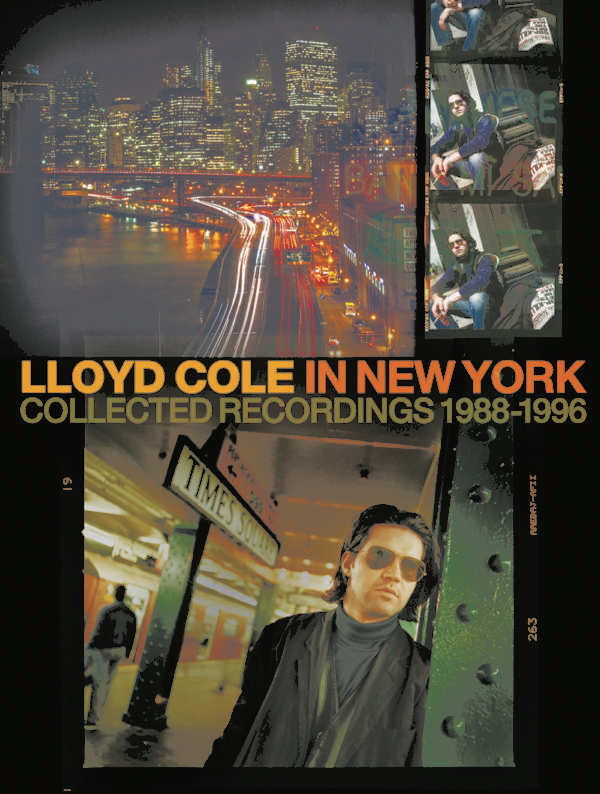 This box set will include all four solo albums Lloyd released on the Polydor and Fontana labels between 1988 and 1996 (Lloyd Cole, Don’t Get Weird On Me Babe, Bad Vibes, Love Story) and an unreleased album fifth album, Smile If You Want To. The sixth and final CD is called Demos ‘89-‘94 and features 20 previously unreleased recordings. Yes Depeche Mode are back with their 14th studio release (Spirit) which is their second on Columbia Records and was produced by Simian Mobile Disco's James Ford. ​Stripped back and dare I say political....great album.